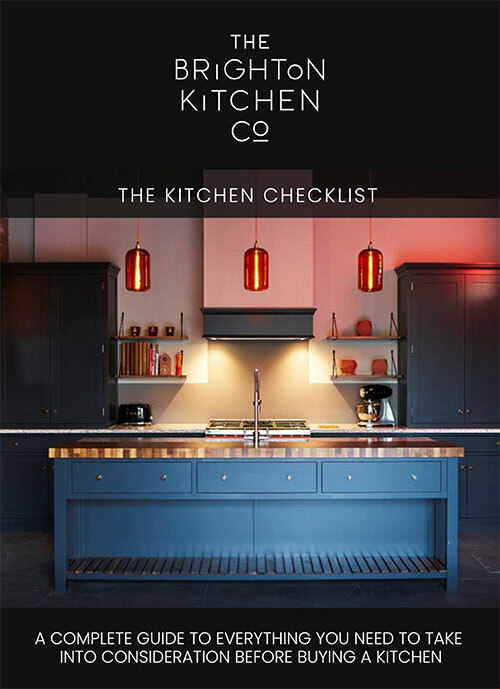 Are you considering a new kitchen for 2019? To celebrate the launch of the new Quooker Flex tap, The Brighton Kitchen Company are offering a FREE Quooker PRO3 Flex tap in chrome finish (RRP £1,150). Contact us in October 2018 to discover how to take advantage of this great offer! 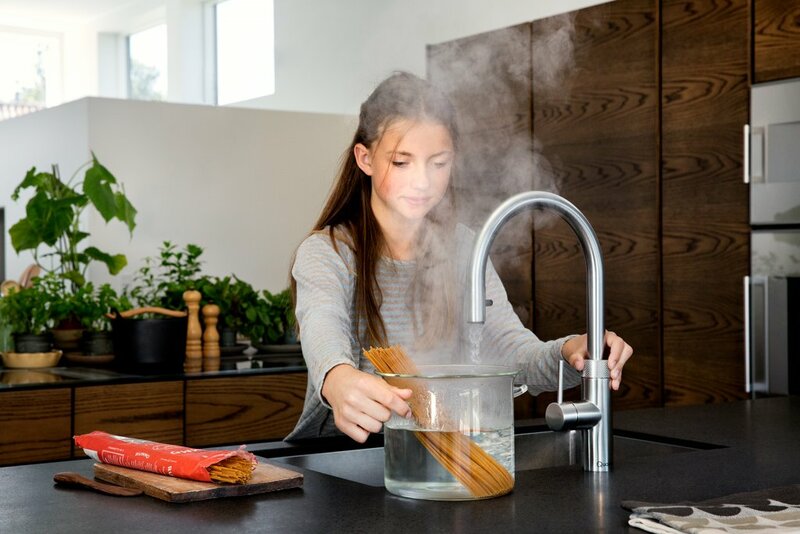 The Quooker Flex tap, “The tap that does it all,” offers hot, cold, 100˚C boiling and filtered cold drinking water, plus flexible hose, from one single tap. It’s the must-have accessory for every new kitchen! To find out how to qualify for this great offer, call our showroom and speak to one of our designers on 01444 881018, quoting “QUOOKER PROMO”.